Did you ever have a moment when you wanted to escape the reality and find yourself in another world? Everyone has that from time to time. So we put on some music to try to relax, but sometimes even then our imagination cannot flow as it should do. 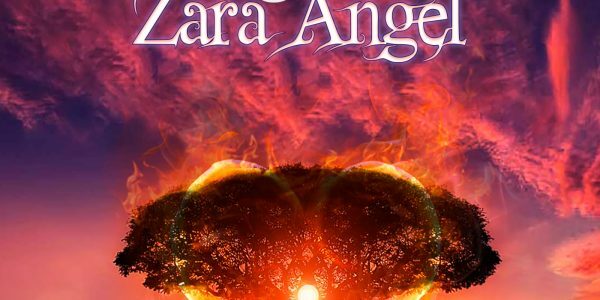 Zara Angel and I have created an album of biographical songs together with a fairytale song. While listening to this album you will be carried through many emotions – excitement, pleasure, sadness. In short you will be literally be taken into another world, a world where you will be surounded by angels, peace, love and above all serenity. Magic does excist and now you will be able to discover this for yourself. This album is a meeting between a newage music composer and an angel voice. Melaine Guillaume : photographe, picture of the album. Dave Baxter : voice of for the movie promo. Les trois ténors : choirs on “The mystic land of Reza”song.